A returning starter ready to soar. A new coach climbing the ladder. Can Jack Abraham and Buster Faulkner be a match made in heaven? The Southern Miss C-USA title hopes depend on it. Swagger, confidence, and optimism. 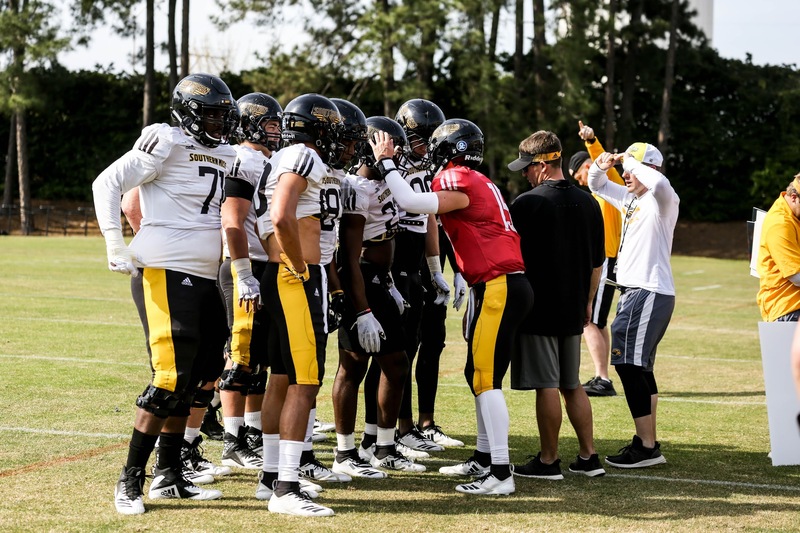 It’s the staple of every college football spring, but you could feel the distinct buzz of excitement from the coaching staff and players at Southern Miss in our time with the team in Hattiesburg. The Golden Eagles return the whole of one of the conference’s best defenses a year ago. 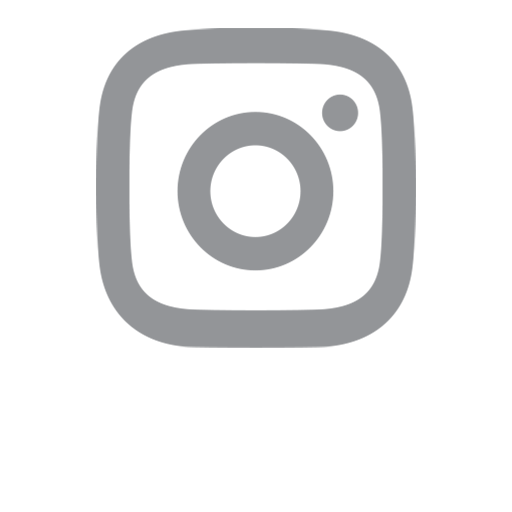 But they’ve seen their offense regress each of the past three years, leading to a disappointing 6-5 record last season, the lowest win total under fourth-year coach Jay Hopson. When Shannon Dawson left the Golden Eagles program for the University of Houston this off-season, Hopson had a chance to bring in a new offensive coordinator and went all-in on disgraced guru Art Briles, exposing the dire need for offense. But he seems to have landed the right guy in Buster Faulkner, who Hopson calls “razor sharp.” It’s not just about Faulkner though: returning junior quarterback Jack Abraham is looking to step up from a solid first season as a starter and get the Golden Eagles team to the C-USA championship game for the first time since 2015. How Faulkner and Abraham pair together will determine if they can do it. Faulkner comes to Southern Miss from a successful stint as offensive coordinator with the Arkansas State Red Wolves. But his track record as an offensive whiz well predates his coaching days. He led his Parkview High School team to a Georgia state championship as a sophomore (1997), and then became a dynamic small college quarterback who put up gaudy numbers in his career for Valdosta State and Texas A&M-Commerce. At Valdosta, he passed for 7,100 yards and 64 touchdowns; in his senior season at TAMC, he put up 2,861 yards and 16 touchdowns while setting ten school records. Faulkner’s coaching career is following a similar trajectory. In his time at Middle Tennessee State, Faulkner led the Blue Raiders offense to over 5,000 yards in three consecutive seasons. At Arkansas State, the Red Wolves averaged more than 6,000 yards in total offense and 34.0 points per game. To put that in perspective, the Golden Eagles have averaged 4,782 yards and 27.7 points per game the last two seasons. Faulkner’s approach to high-octane offense is grounded in the process. It’s clear in talking with Faulkner he is dialed in to detail when it comes to offense. But coming into a new program, and working under a new head coach, presents its own challenges and struggles. Step one for Faulkner will be identifying what he can and cannot do with this Golden Eagles offense. One thing is already clear to him: it does not matter one iota that the offense has struggled in recent years. Real hope starts with Abraham, the familiar face of Faulkner’s new Golden Eagles offense. To be a successful offensive coordinator you need a reliable leader executing your gameplan. Abraham can be just that, at a bare minimum. The Oxford High School product has already proven his worth at multiple levels, starting at high school where he put up some mind-blowing numbers, becoming the first player in Mississippi history to throw for 12,000 yards and 100 touchdowns. Abraham’s path to Southern Miss was not so seamless. After de-committing from Tulane, he signed with Northwest Mississippi Community College. There Abraham quickly won the starting quarterback job and threw for 2900+ yards and 23 touchdowns in leading the Rangers to the MACJC title game. True to form he started right away at Southern Miss last season and enjoyed considerable success with 2,347 yards passing, 15 TDs (10 INT’s) and a Drew Brees-like 73.1 % completion percentage that led the nation. Yet Abraham only played in nine games due to injury and struggled at times with inconsistency and beating teams downfield. While his completion percentage was off the charts, his adjusted passing yards per completion ranked eighth in the conference and his ten picks were second-most in the league. He and Faulkner believe they are the right pairing to take Abraham’s performance to a championship level. Jack Abraham flicks the ball to Jordan Mitchell in the endzone during practice. To go with the accuracy and experience, Abraham has the “intangibles,” as Faulkner called it. “I’m excited to work with him,” said Abraham of his new offensive coordinator. It’s pretty easy to see why. Faulkner has helmed offensive powerhouses since his high school days, and his experience as an ex-quarterback with a similar skill set should help him to work well with Abraham. Both are cerebral, confident and relatively even-keeled. “Getting the terminology down and the reps to be comfortable” were two of Abraham’s main concerns to work out this spring. Abraham has been on the doorstep to championship success a few times in his career already. At Oxford, he led the Chargers to three state championship games but left without the gold ball each time – including a 45-41 loss to Wayne County his senior year. At Northwestern, his Rangers lost in the MACJC championship game 67-66 to juggernaut East Mississippi, despite Abraham’s 467 yards and five touchdowns. I expect us to be in the (C-USA) championship game. It may be a confident statement from Abraham but not be that far out of reach. Bill Connelly’s S&P index projects Southern Miss as the top team in C-USA in 2019. As you’ll see in Jon Wiener’s 1 on 1 series sitdown, Hopson feels like he finally has the depth and numbers he needs to win. Then there’s that typically Nasty defense. 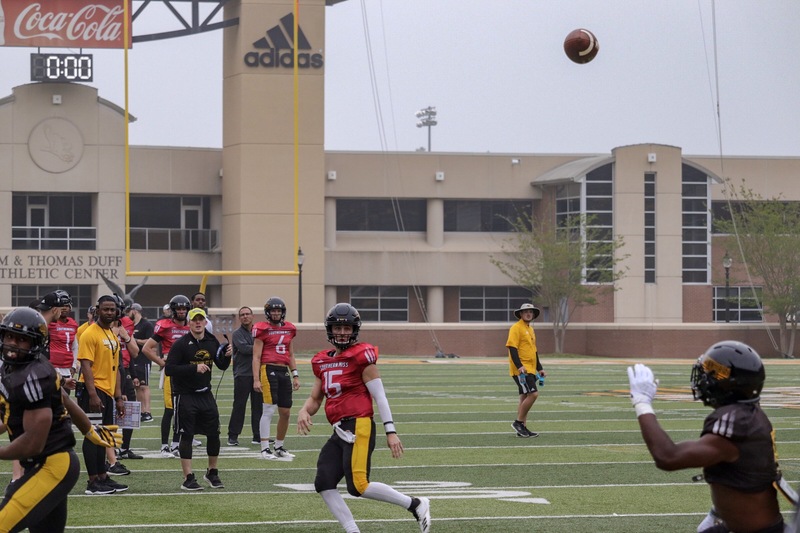 If Faulkner and Abraham can get the most out of each other to elevate the offense, they will give Southern Miss a real chance of getting back to the top in 2019.